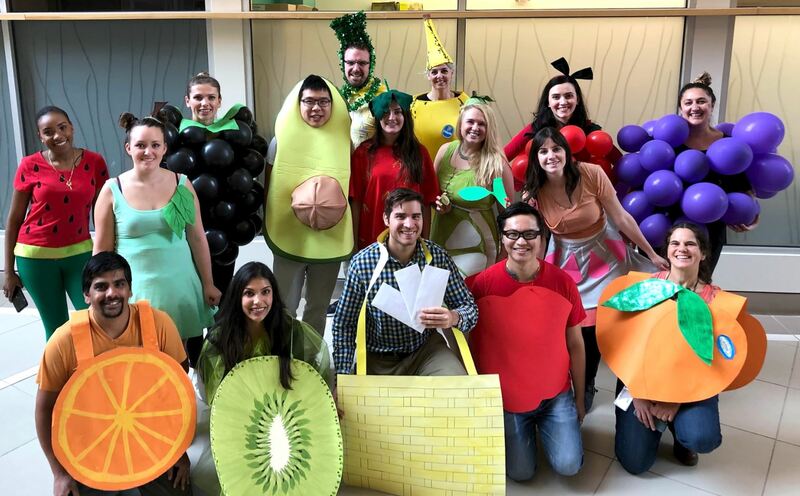 AGADA Biosciences joined in for the annual Innvoacorp Halloween festivities and competitions. 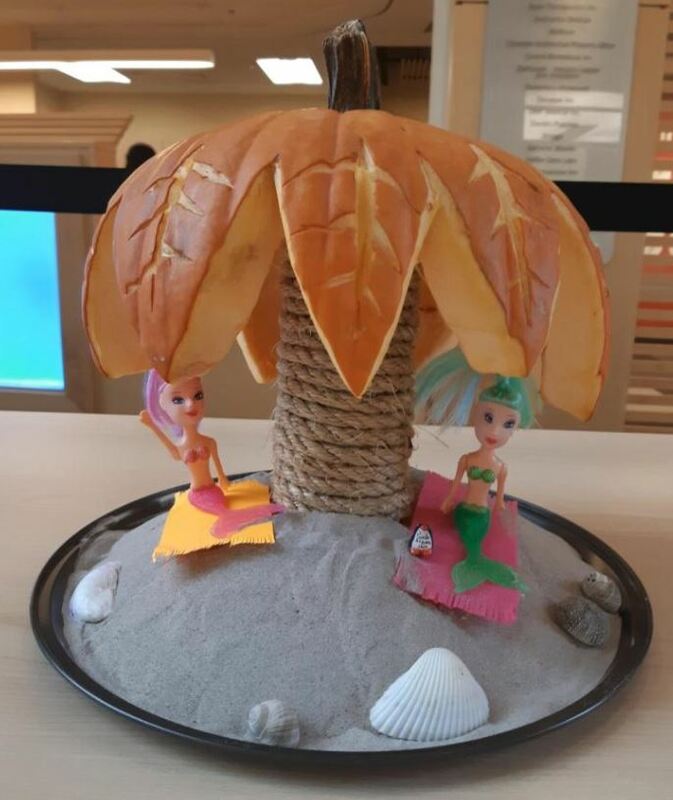 AGADA swept the three categories winning first place in Best Group Costume (Fruit Basket), Best Pumpkin Carving(Pumpkin Paradise), and Best Scream Video (reenacting classic movie screams). 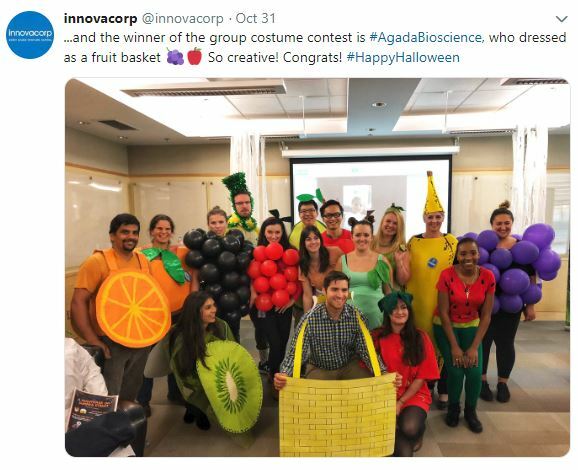 AGADA has participated in the Innovacorp Halloween Festivities since their inception and enjoy the comradely we share with our fellow inhabitants of the Innvacorp innovation space.